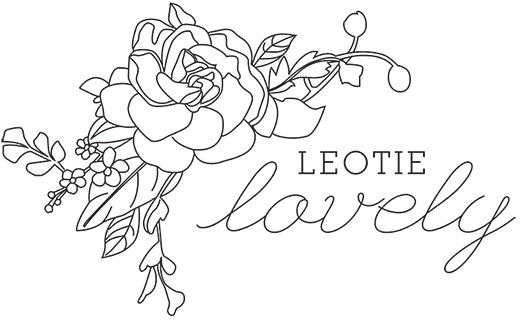 I put a call out on Facebook asking for ideas of markets to sell Leotie Lovely pieces this holiday season and was almost immediately led to a site I’d subconsciously imagined creating and consciously dreamed of finding. 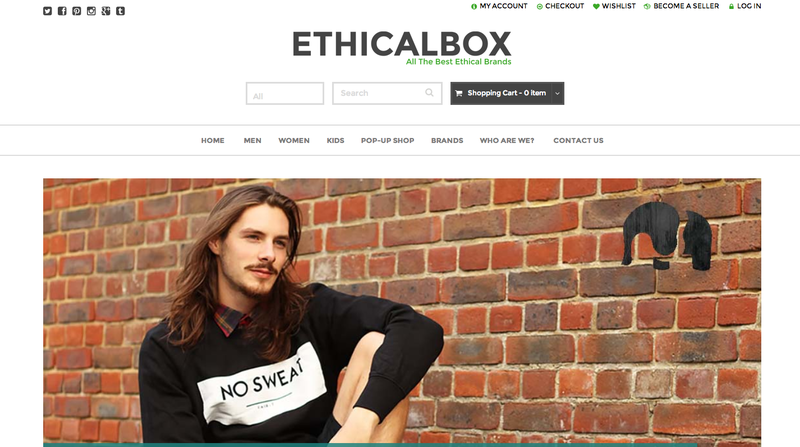 My Messiah came in the form of an online marketplace cleverly titled Ethical Box, which is in the midst of creating an online community for ethically minded people to buy and sell products made with the earth and it's inhabitants in mind. Ethical Box embodies the change I hope to see, and help create, in the fashion world and beyond. Their tagline: Forget The Ego. Embrace The Eco, politely nudges ones mindful shopping intentions, simplifying their beautifully articulated mission statement. They’re the first who’ve brought an Etsy like approach to the ethical shopping world as they strive to create a meaningful marketplace, helping to shift the online shopping world to engage in a greater good, by simplifying the (sometimes exhaustive) search to find products created with the intentions of integrity and love, rather than greed and selfishness.